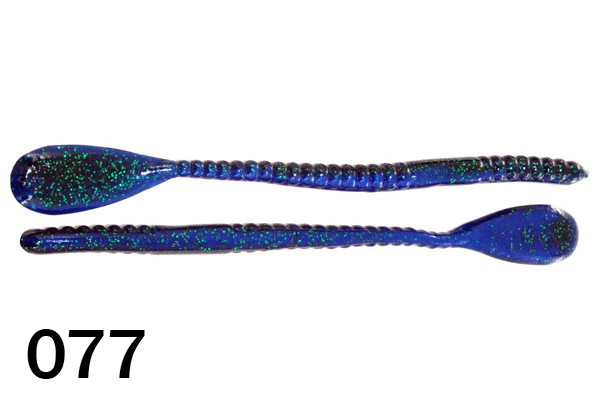 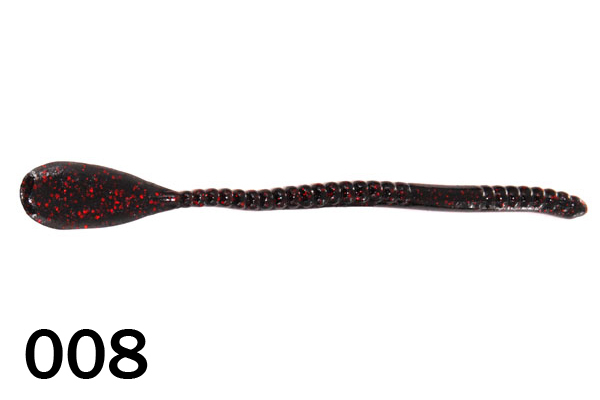 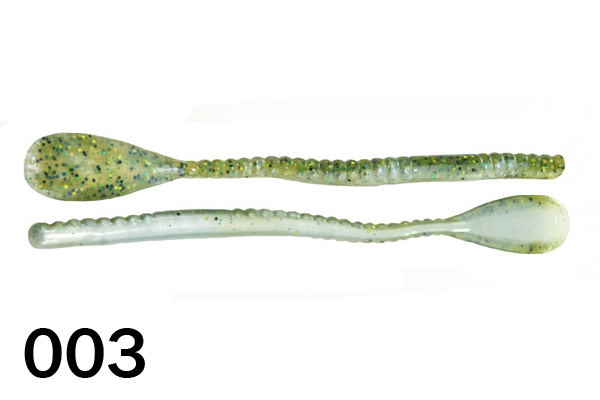 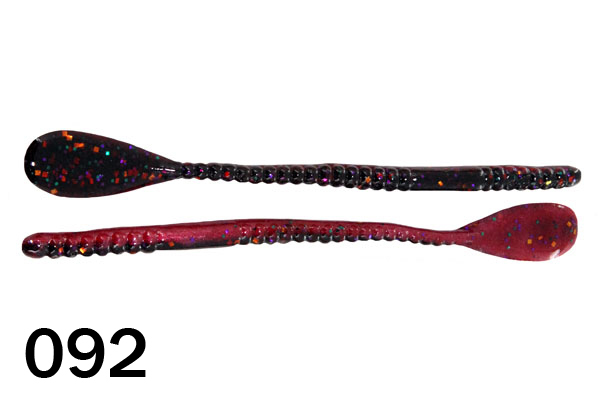 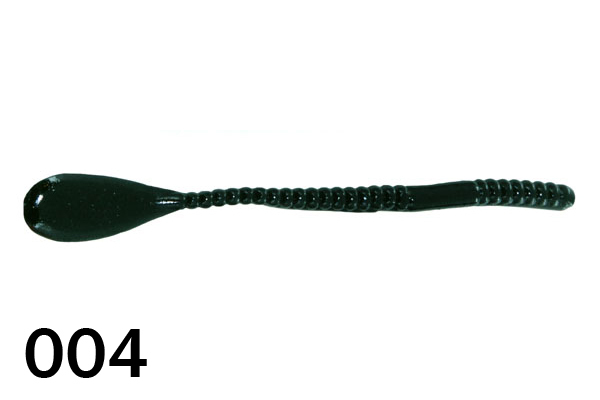 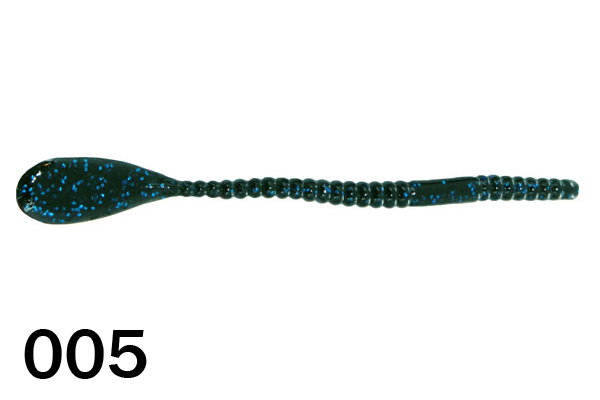 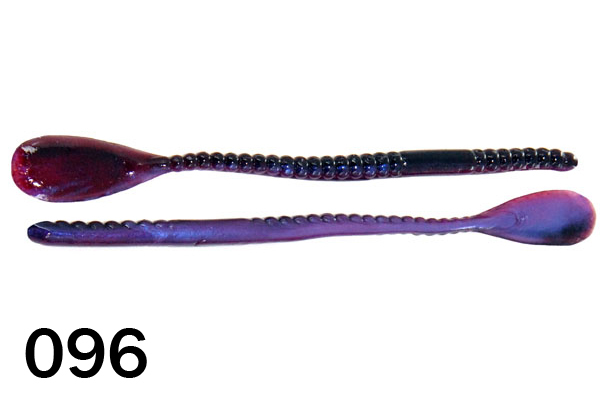 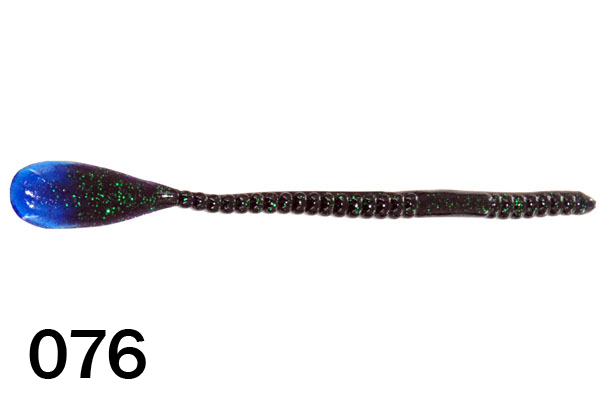 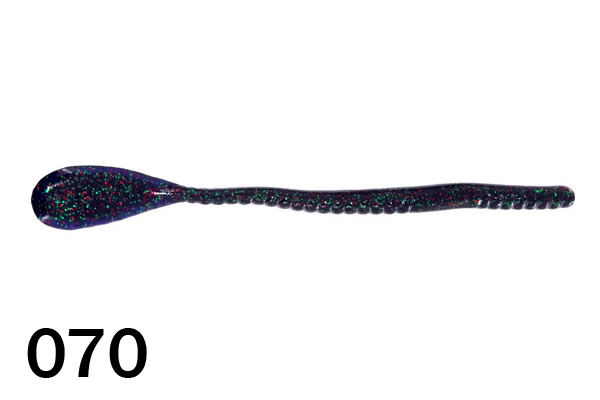 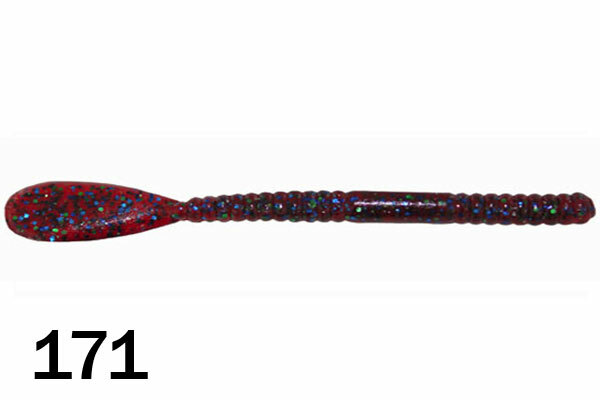 This bait helped one of the Pros win $100,000 at the 2005 B.A.S.S. Tour Stop at the Harris Chain of Lakes in Leesburg, FL. 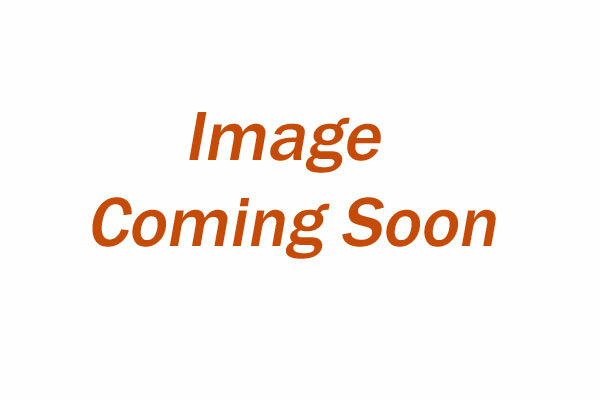 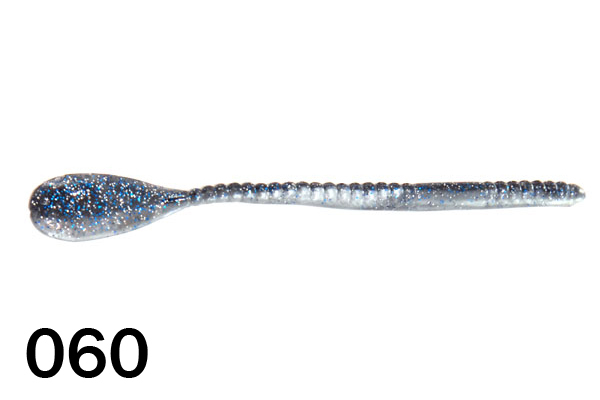 This bait is very versatile. 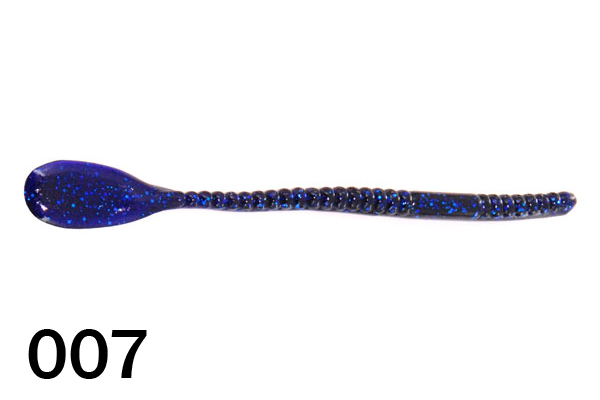 The Pro was fishing it Texas-rigged with an 1/8th ounce weight and a 3/0 hook slowly crawling it over the bottom. 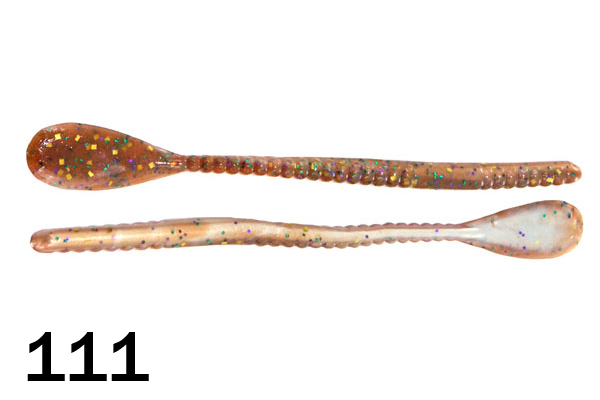 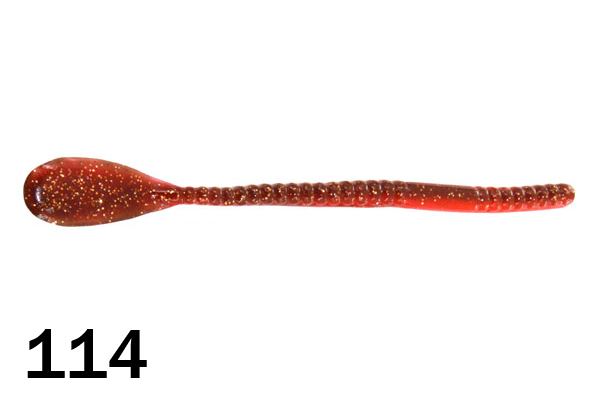 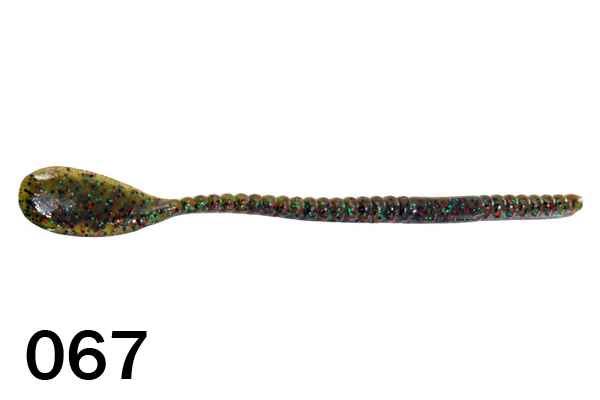 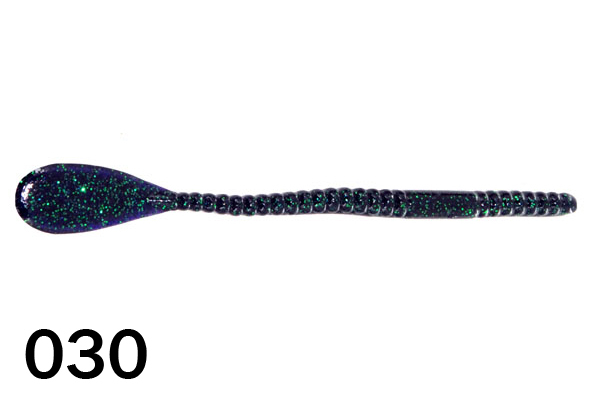 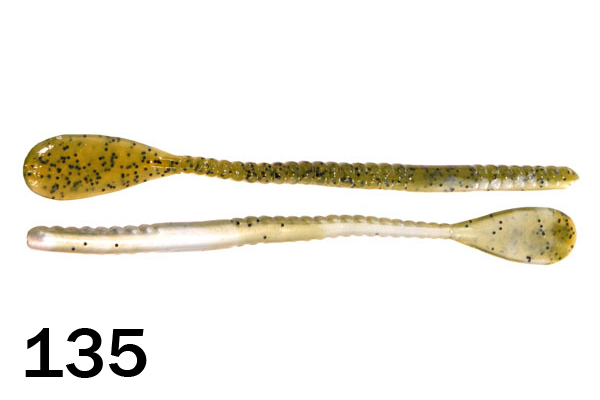 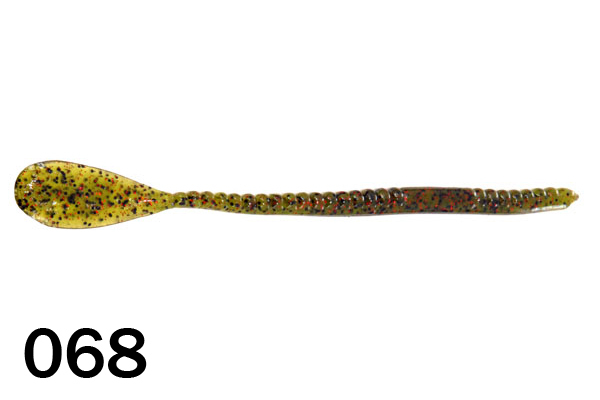 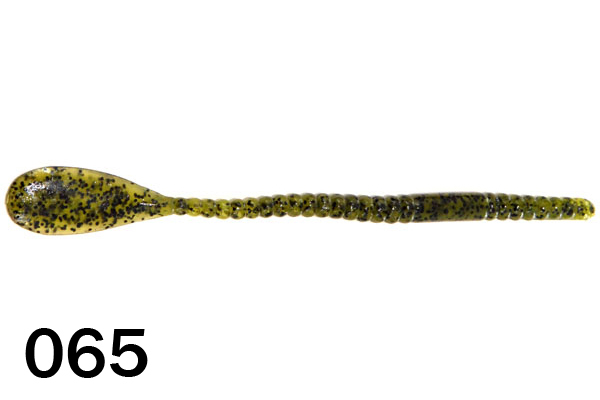 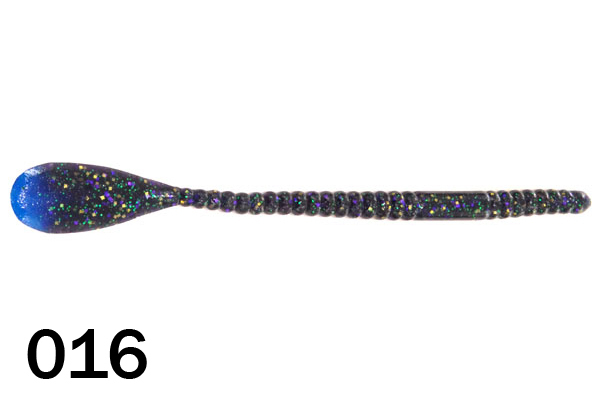 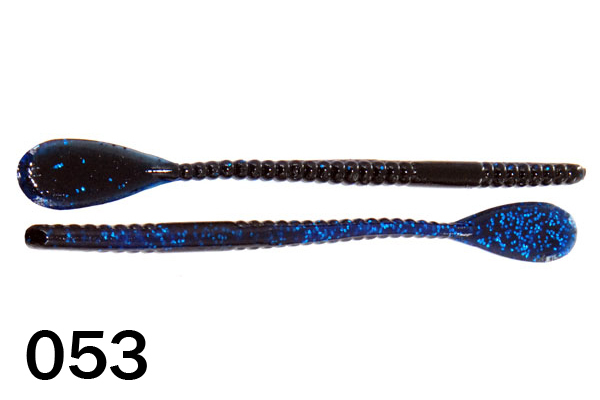 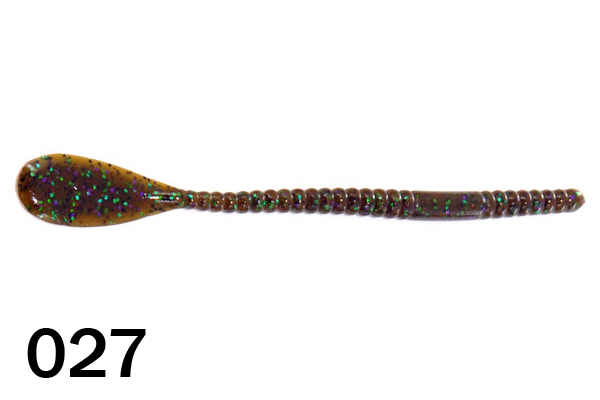 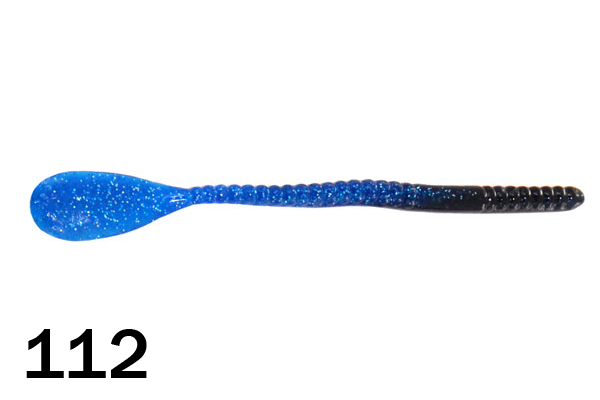 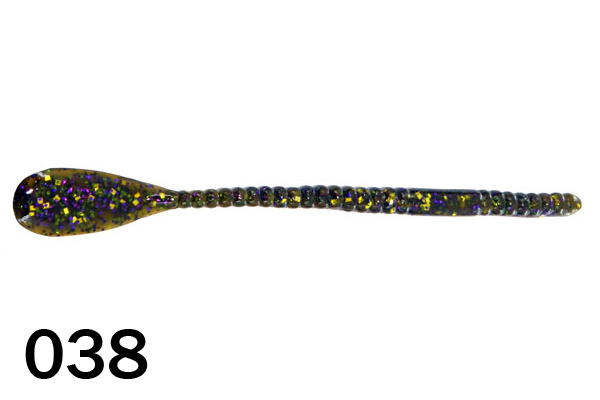 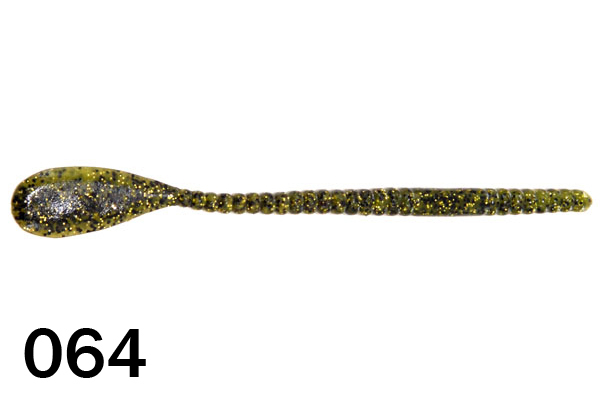 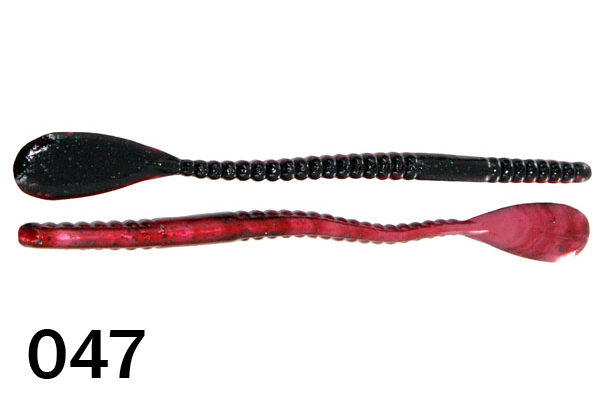 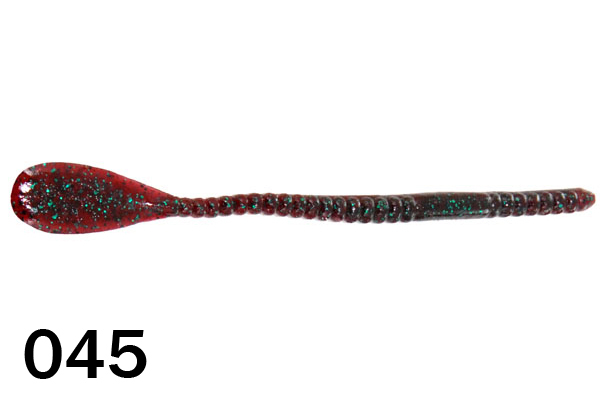 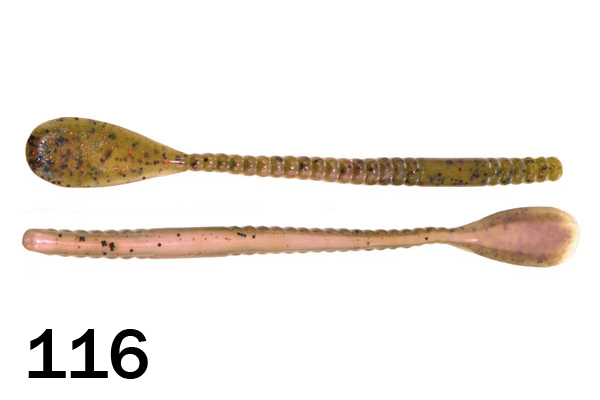 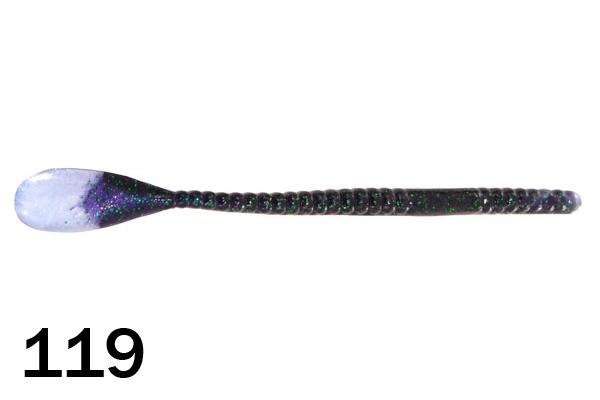 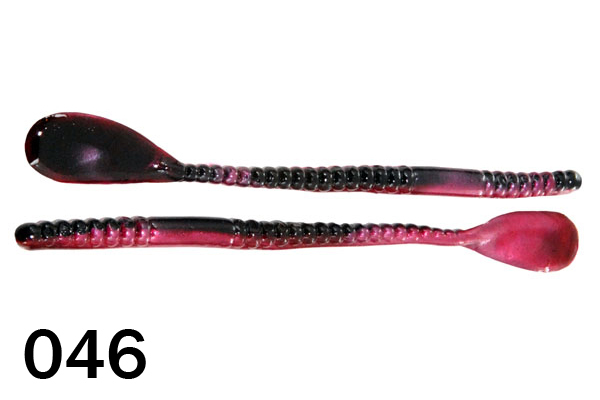 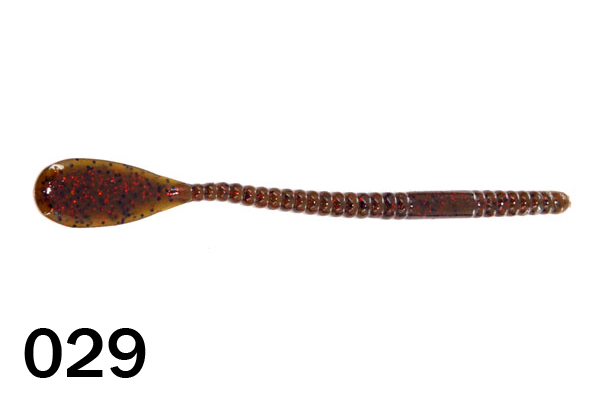 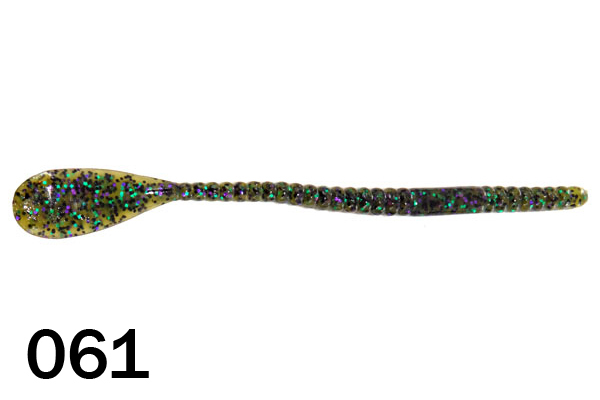 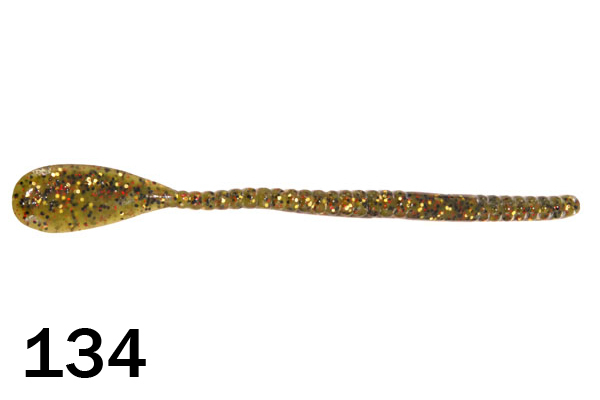 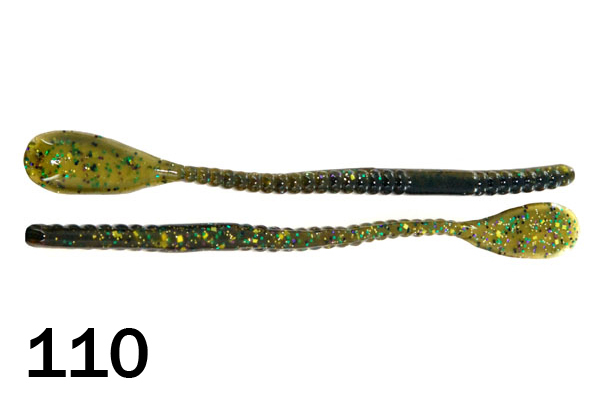 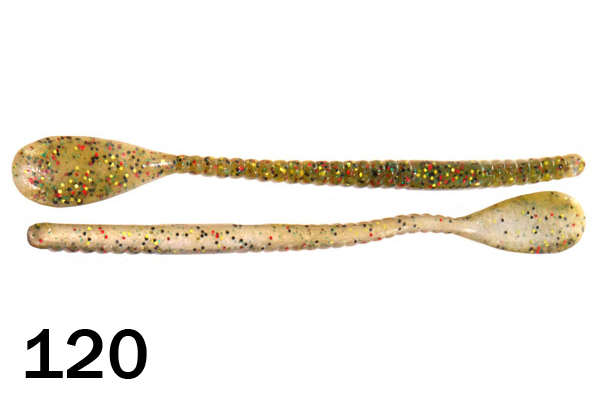 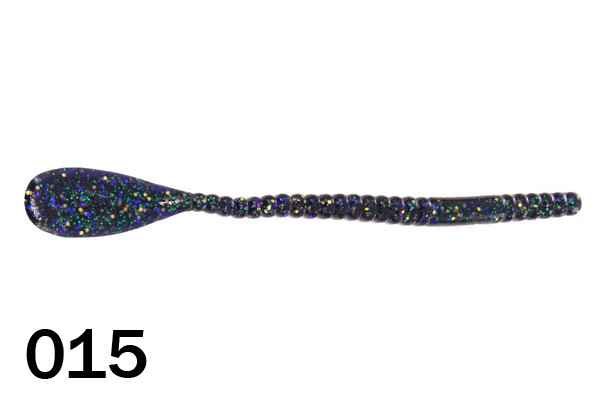 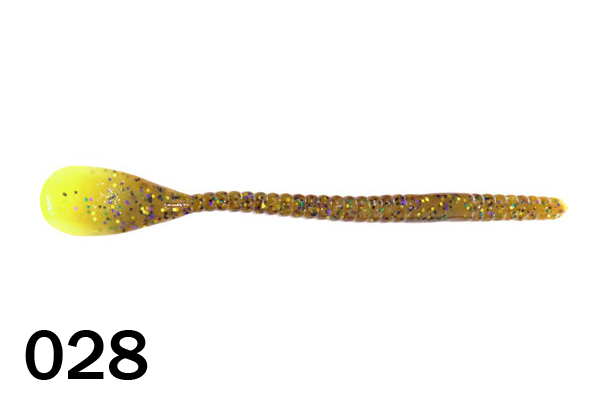 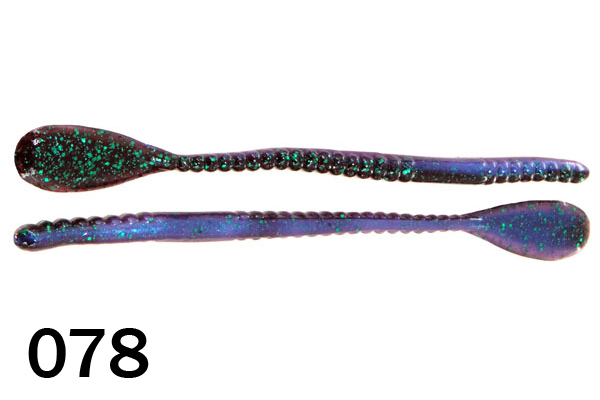 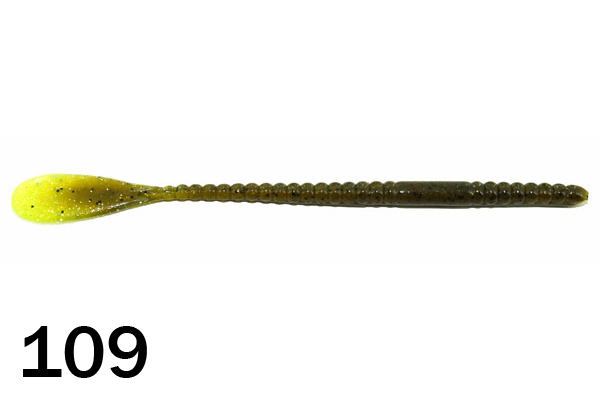 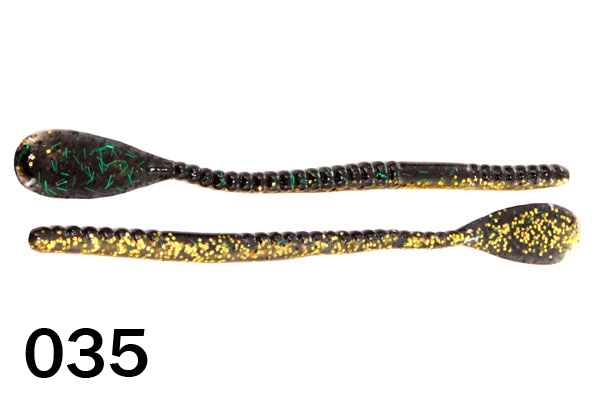 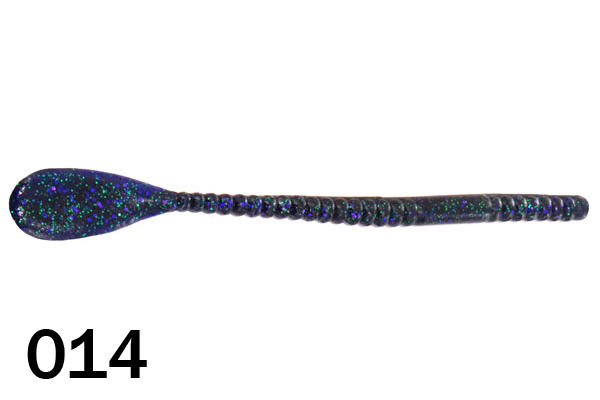 Many anglers swim the worm by rigging it Texas style with a 3/16th ounce bullet weight. 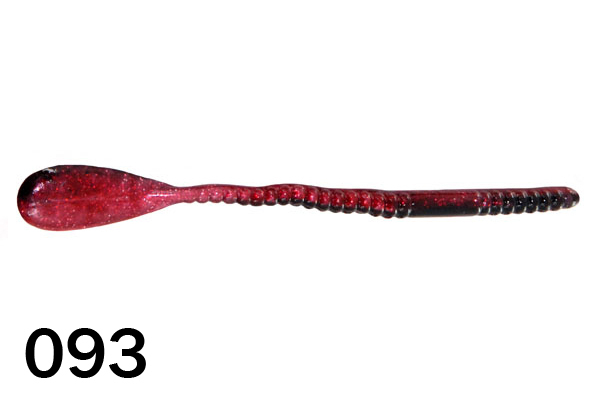 Cast it out and reel it back steadily to the boat. 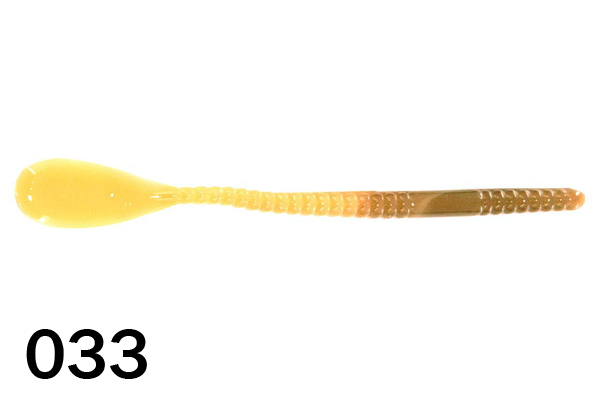 You will feel the thick paddle tail thumping and pulsating on the retrieve. 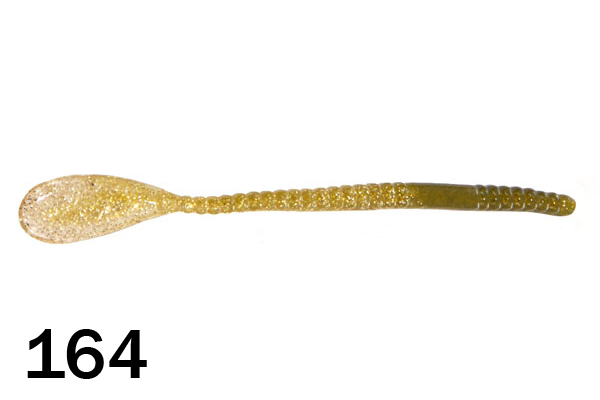 Great for fishing in shallow grass flats. 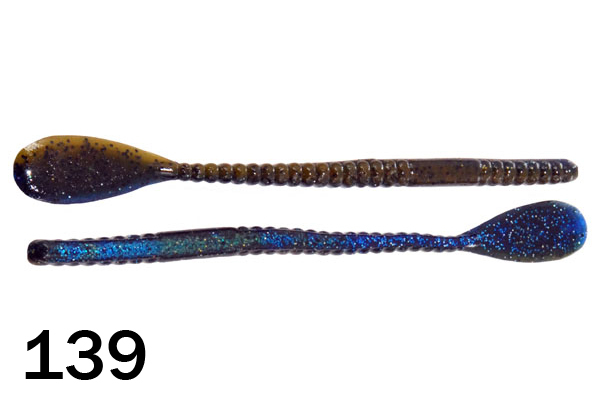 You can cut the tail with the pair of scissors and buzz it over the top of the water. 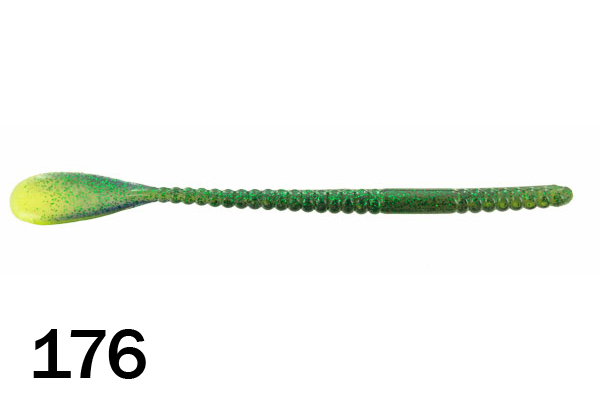 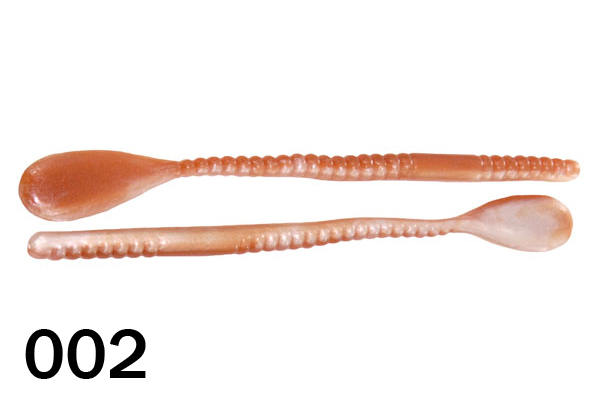 We designed this paddle tail worm to makes a lot of noise and vibration in the water. • Thick paddle tail displaces a lot of water to attract fish. 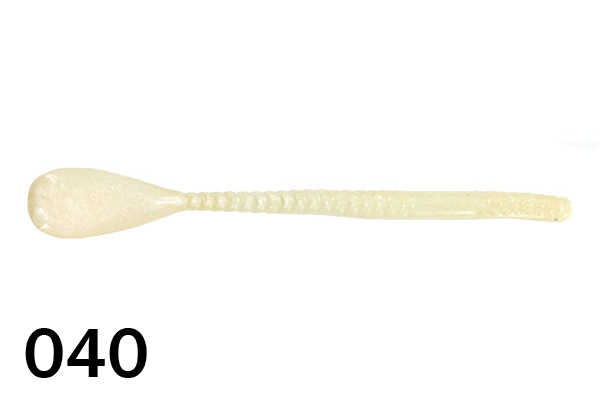 • Very versatile. 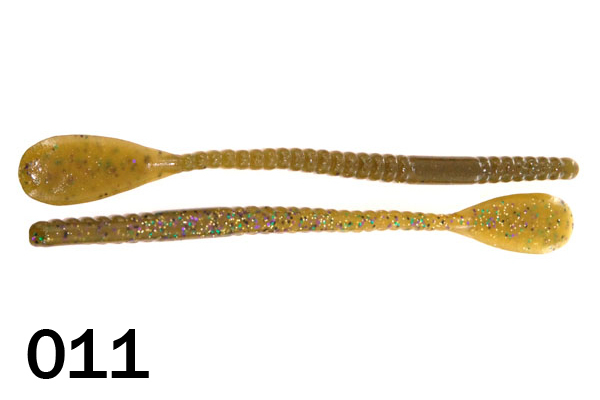 You can buzz it, swim it or fish it like a traditional plastic worm on the bottom. 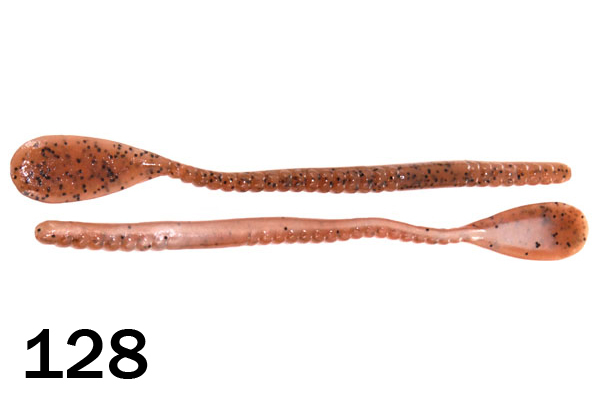 Unbeatable value: Packaged in 80 count bags + 8 additional baits for FREE! 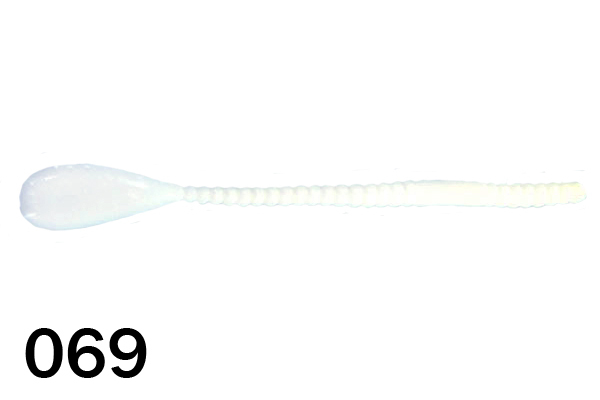 Packaged in 80 count bags + 8 additional baits for FREE!